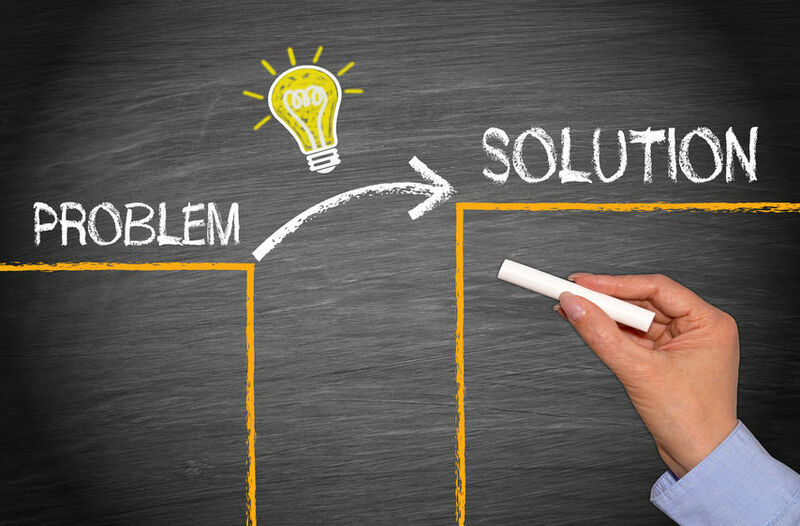 Ethelo Insight: There are many types of problems and even more solutions. This blog post by Jamie Billingham caught my eye as we are often used as a problem-solving platform for many organizations. To solve problems one can use techniques such as multi-criteria decision making (MCDM), conjoint analysis, the Schulze Method and many others. They can be solved by individuals, groups, experts or trial and error. But some problems are so complex that just framing the question is difficult and the answers may be a dilemma. In these cases group wisdom can be effective in finding the solution that carries the most support. This can be done by measuring the individual participant’s satisfaction with the option while minimizing dissonance of the group. If you’ve had this experience there is a good chance that the problem has been miscategorized as problem to be solved when it really ought to be viewed as a dilemma to be managed or worse as a complexity to be navigated. Right now there are a myriad of “problems” in every sector that are really either wicked problems or dilemmas. The fields of social housing, education, community development, and environmental sustainability all exist in the complex adaptive system called our world and if we look at the challenges in these systems as problems to solved, we are in big trouble. So, define your problems wisely – Solve puzzles, navigate complexity, and manage dilemmas.